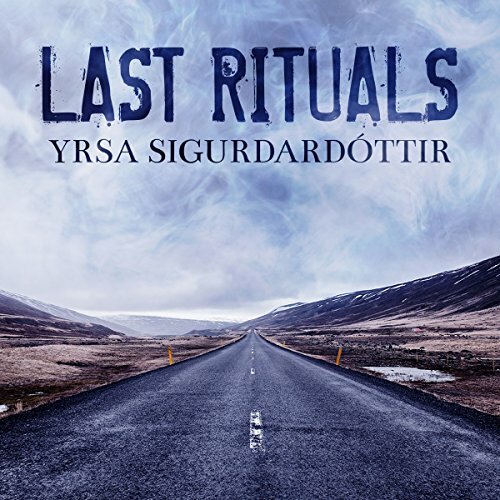 At a university in Reykjavík, the body of a young German student is discovered, his eyes cut out and strange symbols carved into his chest. Police waste no time in making an arrest, but the victim's family isn't convinced that the right man is in custody. They ask Thóra Gudmundsdóttir, an attorney and single mother of two, to investigate. 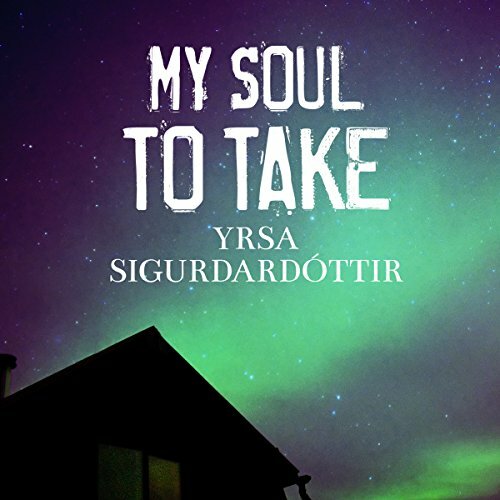 It isn't long before Thóra and her associate, Matthew Reich, uncover the deceased student's obsession with Iceland's grisly history of torture, execution, and witch hunts. But there are very contemporary horrors hidden in the long, cold shadow of dark traditions. And for two suddenly endangered investigators, nothing is quite what it seems...and no one can be trusted.